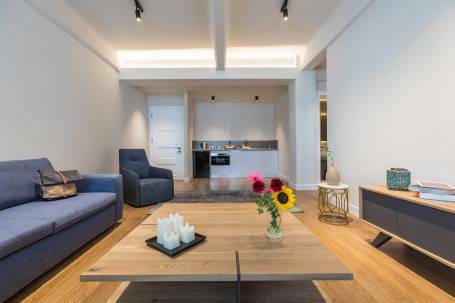 Ideally set in the heart of Athens, just a few minutes walk away from Syntagma square, Plaka, Monastiraki square, the never sleeping Ermou str. 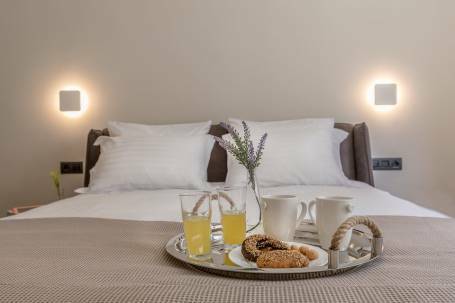 and the breathtaking Acropolis, Klepsydra Urban Suites is housed in a restored neoclassical building and offers stylish accommodation. 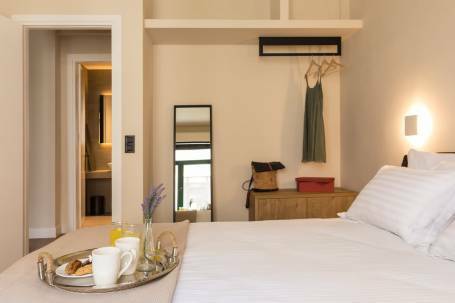 Whether in the capital for business or pleasure, Klepsydra urban suites is the perfect place from where someone can explore everything Athens has to offer, such as culture, taste and night life. 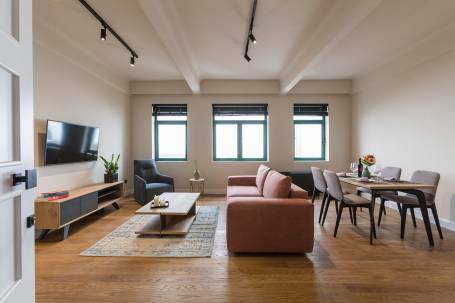 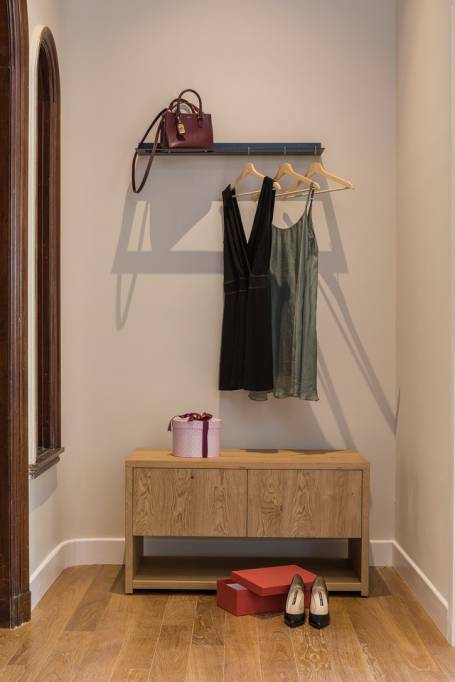 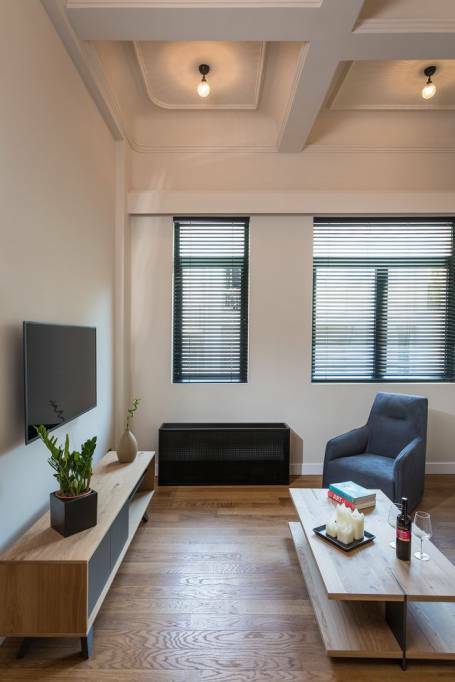 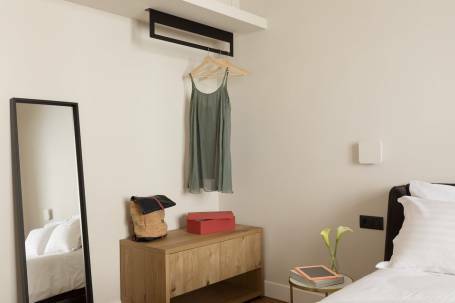 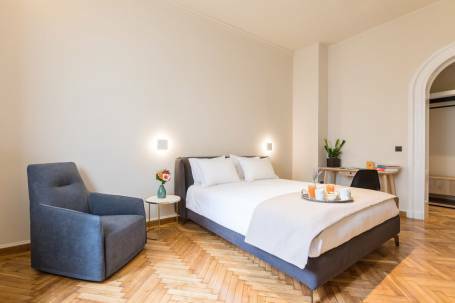 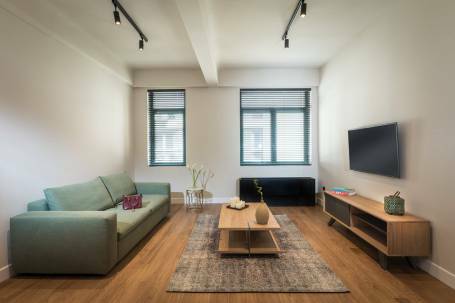 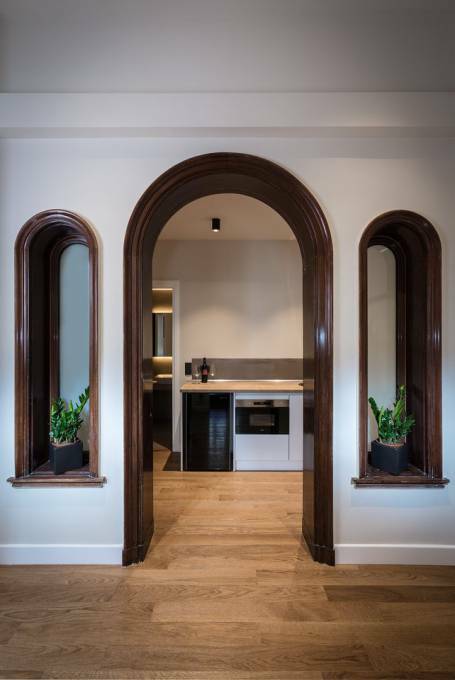 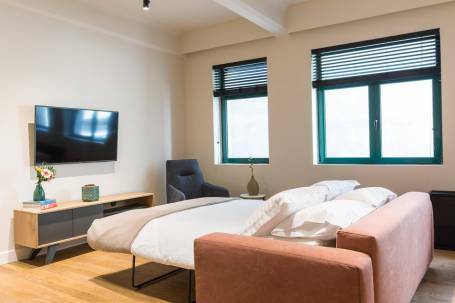 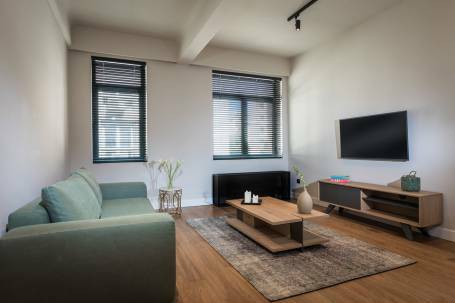 With just 14 apartments, studios and suites in total, Klepsydra Urban Suites brings together comfort and modern design, offering premium sleeping quality and a unique experience of stay. 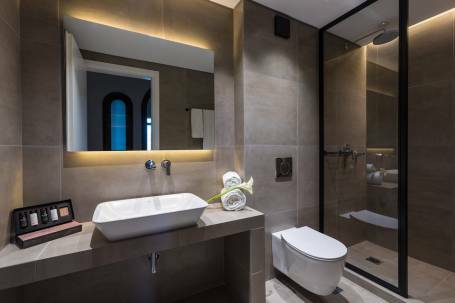 The philosophy of Klepsydra Urban Suites is to offer a personalized accomodation to its visitors feeling comfortable and at home.